The Cyberabad Police has served notice to around 500 people. It has emerged that the Cyberabad Police in Hyderabad has served notice to a number of bigwigs from Bollywood and the cricketing world for their alleged involvement in the Qnet scam. Qnet, a multi-level marketing firm, is believed to have duped lakhs of investors in the country. 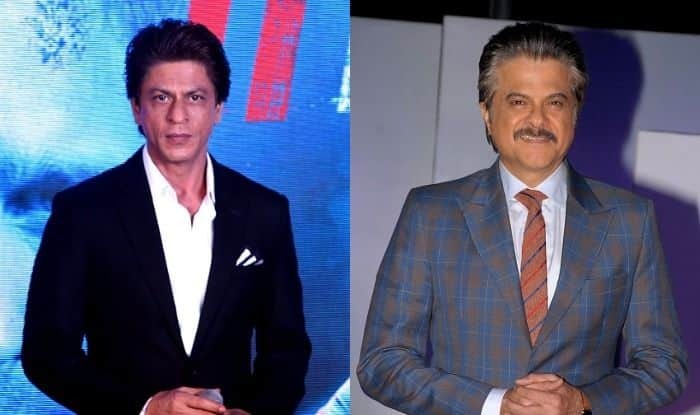 Among the names, which featured on the list, were Shah Rukh Khan, Anil Kapoor, Jackie Shroff, Boman Irani, and Vivek Oberoi. Other than them, cricketer Yuvraj Singh, south actor Pooja Hegde and Allu Sirish were served notice. According to reports, the Cyberabad Police has served notice to around 500 people and also asked them to appear before the police in a week’s time failing which they will face legal action. So far the police have arrested close to 60 people involved in the scam, and it was alleged that the actors named had promoted the company by taking money. “If they don’t show up, the law will take its own course. We have collected various evidence against them and we will charge sheet them. Some of those who were served notices are QNet members and senior directors. We are doing our best in Telangana to make arrests. Police have to take action and investigate such companies, as most of the business is being done online youths are getting duped. Those who got victimised in Telangana run into thousands,” the Commissioner added. QNet, which was founded in 1998 by Malaysia based businessman Vijay Eswaran, has operations in more 30 countries with the Indian franchise operated by Vihaan Direct Selling Private Limited. The Economic Offences Wing of Cyberabad Police has described their business model as amounting to a Ponzi scheme. The company also faces charges of fraud in a number of cities across India, and several, who have fallen victim to the scam, have filed court cases in the Chennai, Delhi, Bengaluru, Mumbai and Hyderabad High Courts. Apart from India, cases have also been registered against the firm in Egypt, Rwanda and Sri Lanka.